How Much Sleep Do We Really Need According to Science? Many of us are familiar with the common belief that people need eight hours of sleep per night to be getting enough. Where did this number come from, and is it accurate? We’re looking at the science of sleep and whether eight hours is adequate, too much, or nowhere near enough. You’ll be familiar with the feeling of needing to sleep, it happens at the end of every day. We need to sleep to allow our bodies that chance to recover from the events of the day. Not only does sleep make our bodies feel better, but it allows our brains the chance to get some rest, helping us to function better the following day. 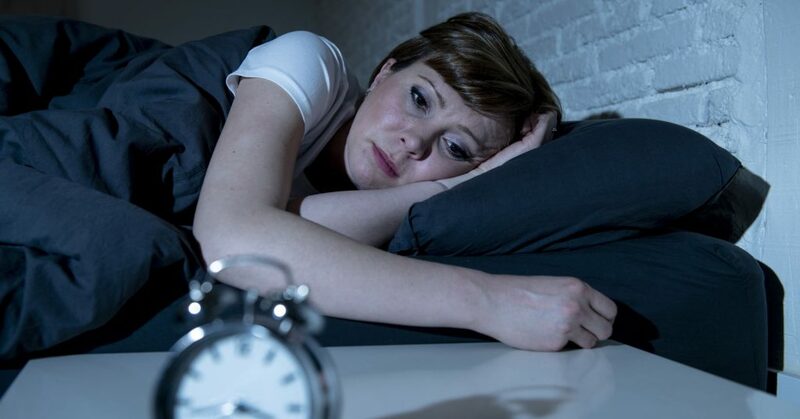 A lack of sleep can lead to both physical and mental problems, including weaker immune systems, a higher risk of diabetes, memory difficulties, and quick mood changes. Everyone is different, so it’s hard to get a measure on a blanket number. It’s like comparing how much food The Rock needs to eat versus a small elderly woman in her 80s. Everyone is different, so the scientists researching sleep had to take that into consideration. Scientists at the US National Sleep Foundation conducted an experiment to see whether we were right or not about the optimal amount of time to spend asleep per day. They discovered that the optimum amount of sleep per day that adults should get is between seven and nine hours. Teenagers require more sleep, often between eight to ten hours, while young children need a total of 17 hours of sleep per day. It isn’t just the amount of sleep that has to be considered, and some people are able to live on less than their eight hours. Sleep quality is as important as duration, and some people are able to get a better night’s sleep in five hours compared to someone else requiring nine. There is also the risk that people can sleep too much, and this can also harm our bodies. If someone is sleeping for around 12 hours per night, it can indicate that their sleep quality is poor. The negative effects of oversleeping include risks of heart disease, diabetes, and grogginess throughout the day. 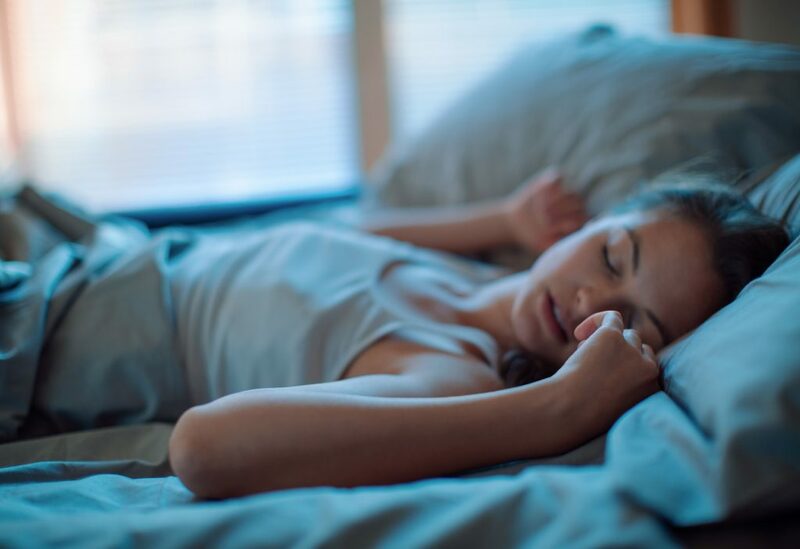 Sleep's main function is to allow our bodies to recover, so if we live an active lifestyle we are likely to need more sleep than someone who does not. Circumstances in life might dictate how much sleep we need also. If we're going through some changes in our lives, then we're likely to be stressed which can reduce the amount of sleep we get temporarily. If you aren’t getting around seven to nine hours of sleep per day, then don’t worry. Every person is different, and as long as you feel as though you're getting enough, then you probably are. If you’re feeling extra tired, groggy, and having trouble focusing perhaps you’re not getting enough, or maybe you’re sleeping for too long. Try changing up your sleeping habits and see if it makes any difference to your health and happiness.